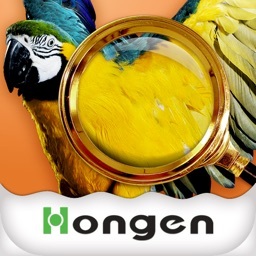 Encyclopedia for Kids 4 by Hongen Education and Technology Co., Ltd.
by Hongen Education and Technology Co., Ltd. 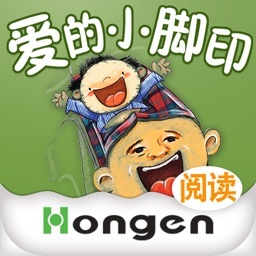 This app series is a readable, playable, enjoyable audio reading material suits for kids of 3-10. 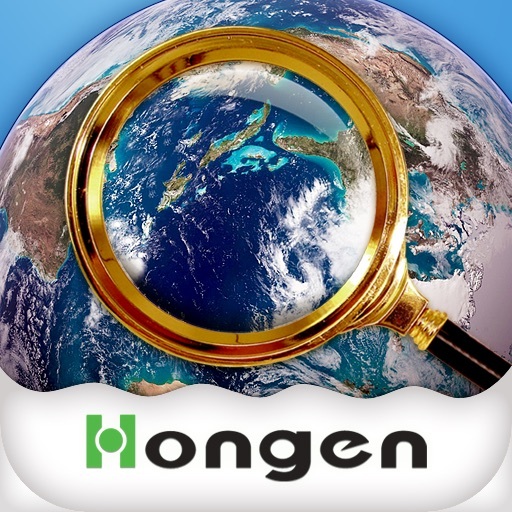 HongEn Education Group’s experts selected more than 100 subjects of kids are most interest in, including animals, plants, nature, technology, and social life, covering nearly a thousand points of knowledge. 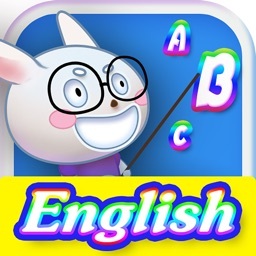 These apps are full of childish, interesting first-person language, have a lot of clear and true picture, sound effects and wonderful music. 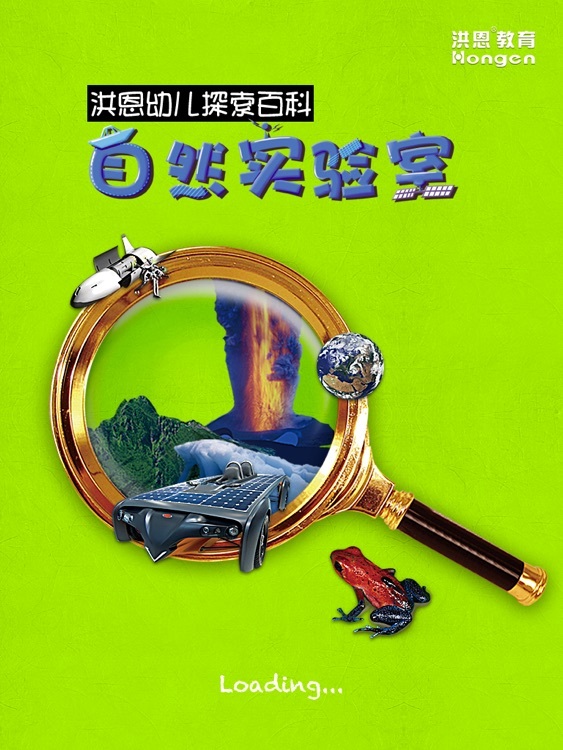 They are perfect combinations create a mystery, colorful small museum for children to explore! 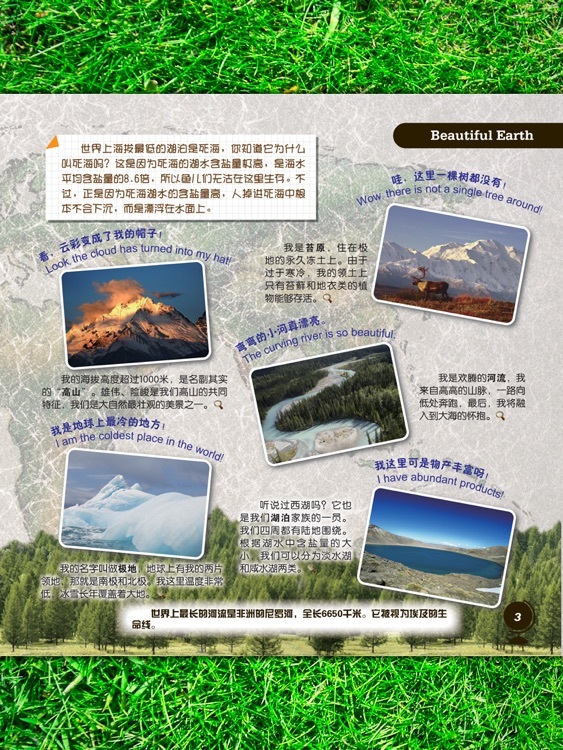 Encyclopedia for Kids – Nature, Introduce nature environment and phenomenon, energy and environmental protection, space exploration, let kids realize the importance of environment protection and energy saving, know our life land, and stimulate children's curiosity to explore space. Dual language studying - Using the bilingual mode of learning, each topic in a simple sentence is bilingual, through learning encyclopedic knowledge, promote kid’s interest in learning English, developing children's sense of language. 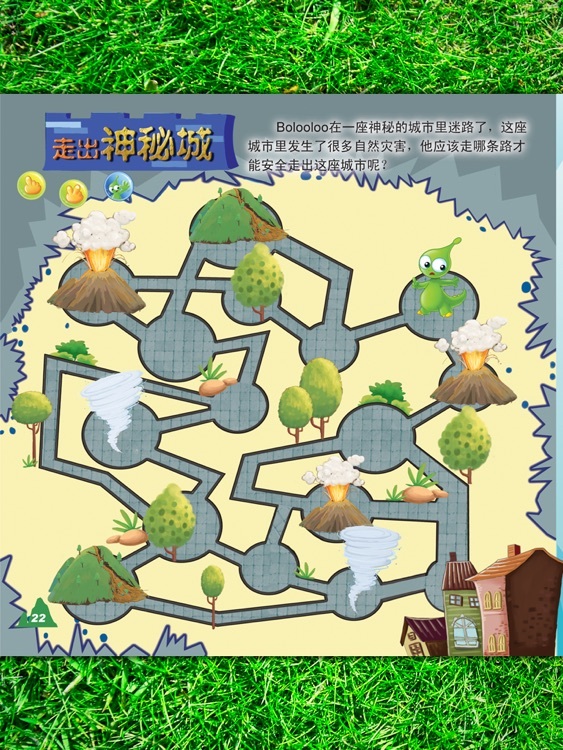 Topical games - Lift kids’ studying interest and practice ability, improve kid’s problem-solving skills, let kids find their exploring potentials, increase knowledge and capacity. knowledge. 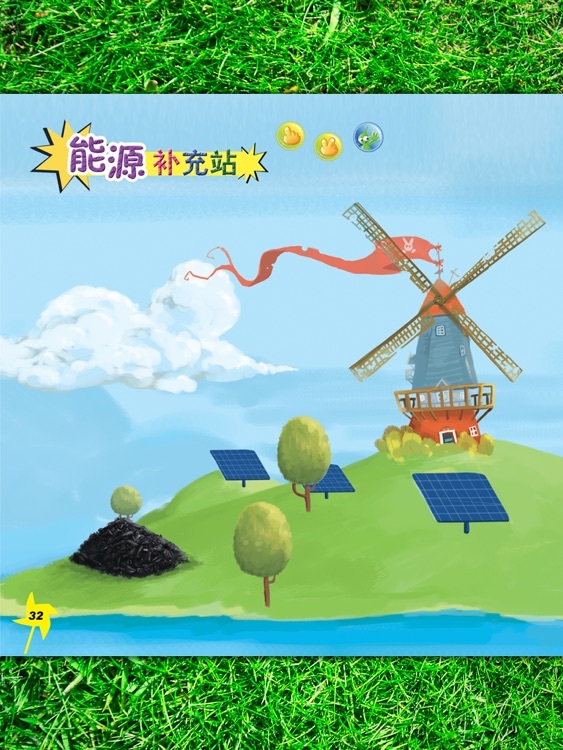 This can train kid’s music quality when he or she enjoy reading. "Study with hands" is the behavioral characteristic of young children. Little hands enjoy touching - Anywhere the children touch there will be something to find. 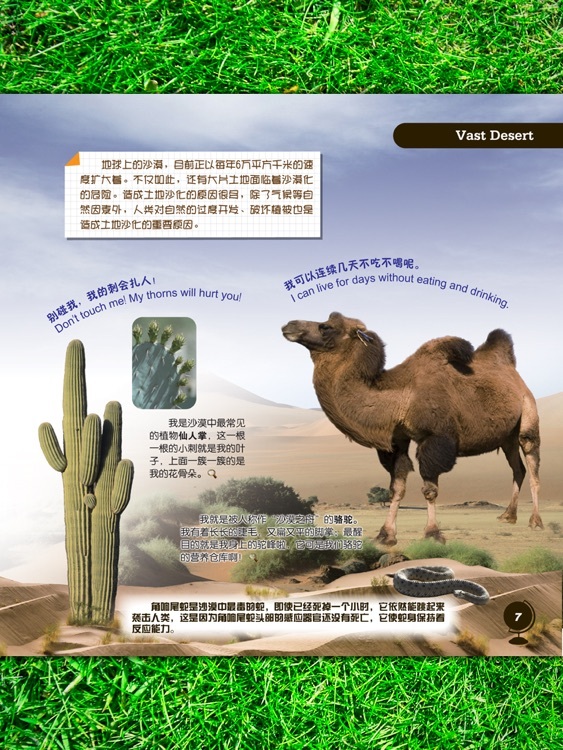 This encourages the children to look through the pictures and discover as much as they can. Dynamic games - Playing and learning, easy to grasp. Interesting – Children can find different sounds when tap different pictures. Standard pronunciation - With recordings done by foreign teachers from The USA, children will be hearing these words in their most natural and native form, what better way is there to start learning! 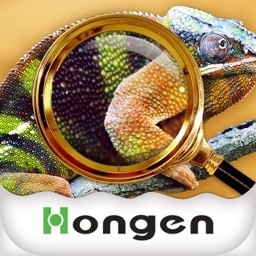 organization by HongEn’s educational specialists. A fine production - This is not just your average point and read application. 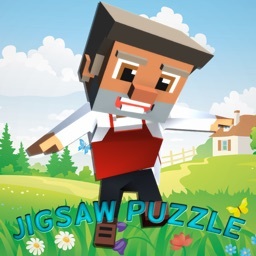 Lots of interactive games and activities combined with the useful test function to gauge your child’s progress, makes this a first class learning product designed with your child always in mind. Excellent quality and reasonable price - With all content coming from the books and the price being much lower than similar products on the market, there can be no question that what you are purchasing is a quality product at a decent price that will provide an invaluable learning tool for your child’s early learning! Hongen Education and Technology Co., Ltd.